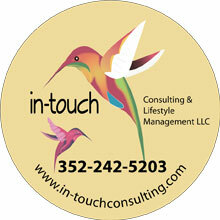 Your full color image and/or logo and message. A practical tradeshow giveaway that will advertise your business in homes forever. 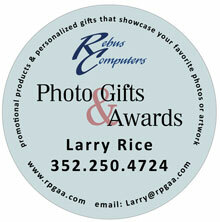 Great for trade show give aways. 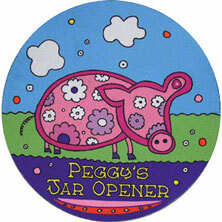 This jar opener loosens tight jar lids, warm light bulbs, stuck tops and impossible containers. Send us your image via email. We will send you a digital proof via email for your approval before your order is made. White, Round, 5" x .0625", white poly sublimation top with black rubber backing.